The Edison kinetoscope, ca. 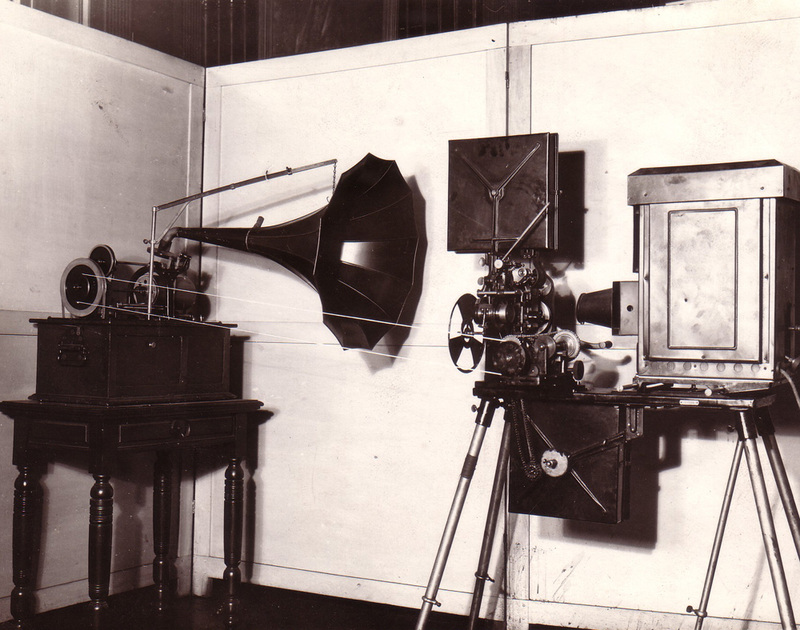 1912, was one in a line of Edison’s motion-picture inventions. Google paid about $12 billion to acquire Motorola Mobility, which had a strong patent library after long experience with mobile phones. Android phone-maker HTC sued Apple, claiming that its iStuff and computers infringed on three HTC patents. We wonder: Is this a situation that only a patent lawyer could love, or are these purchases and lawsuits the inevitable price of progress in our high-tech world? Are they the inevitable outgrowth of a venerable system that, for all its flaws, is still better than nothing? 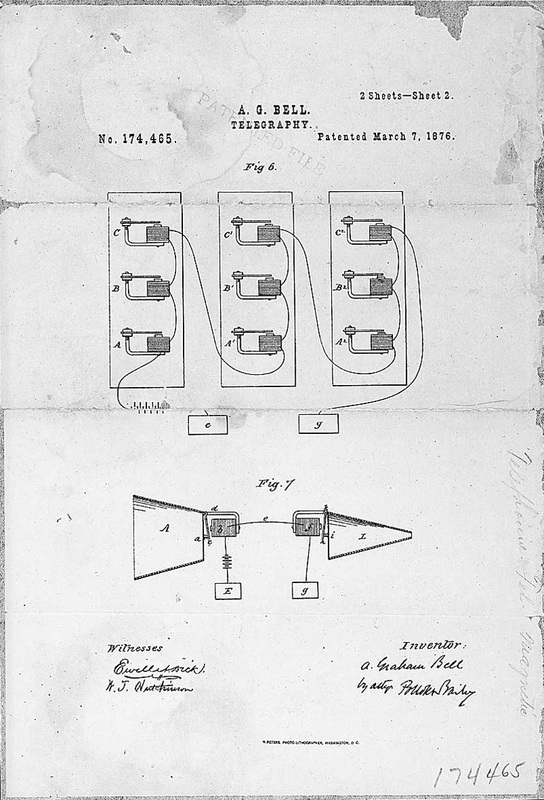 Patents are licenses to exclusively make and market an invention that are inscribed in the U.S. Constitution. The concept is simple — and ridden with inherent conflict. If you invent a small device (a “midget widget”) that is new, useful, and “not obvious” to people skilled in the art of widgetry — your widget can be protected by a U.S. patent. If I make or sell a widget that uses your invention (that “infringes on your patent”), you can sue me for damages, and a court may order me to close my widget-works. So far, my invention has benefited me, my employees and customers, but when the patent (which must explain the inner workings of my midget widget) expires after 20 years, it becomes available to anybody. And so (in theory) patents stimulate innovation and progress by conferring a short-term monopoly in return for short- and long-term social and economic benefits. What exactly does “new, useful and non-obvious” mean? Does a patent on the “look and feel” of the iPad hold water? Do “patent trolls,” who make nothing but buy up huge patent libraries, protect the rights of inventors — or hinder innovation? Does software, a realm of duplication, imitation and short life cycles, deserve the same protection as pharmaceuticals, where a single molecule may be worth a billion dollars? “Greasing the wheels of innovation” or “throwing sand in the gearbox”? It’s not hard to find claims that the patent system is “broken,” and nobody disputes that “bad patents” have been issued for innovations that are obvious, inane or unworkable. 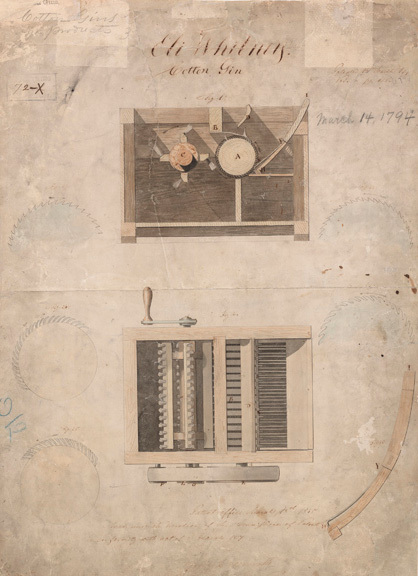 Patent battles are nearly as old as the U.S. patent system: Eli Whitney spent years in court trying to enforce his patent against infringers who cobbled together homemade cotton gins. His “victory” came just one year before the patent expired. Lawyer-letters about patent infringement are a dreaded fact of life in technology industries, but no matter who wins, patent battles transfer money from the buyers of phones and computers to patent lawyers. The pace of U.S. patent awards has picked up to about 200,000 per year, and some with a dog in the fight say the system does protect the rights of inventors. The sentiment is not universal. And that “someone” may view a strong patent as your most valuable asset. When the United States started issuing large numbers of software patents in the 1990s, the inexperienced patent examiners issued many dubious patents. Although the examinations have gotten more stringent, some still think software should be exempt, or patented under different standards. Searching for competing inventions in software, for example, is comparatively difficult, and the search is the basis of the patent examination. In most cases, says Tim Berners-Lee, a commentator on tech issues, software developers don’t bother doing thorough patent searches, which, he maintains, could require more patent lawyers than exist on earth. companies that you don’t like that own patents you do like. The telephone is an invention that changed the world and enabled inventor Alexander Graham Bell to launch the Bell Telephone Company, which spawned network giant AT&T. NPR covered a prominent case of trolling, complete with shadowy, unoccupied offices. First-to-file, or first to invent? The changes start with the basis for obtaining a U.S. patent. 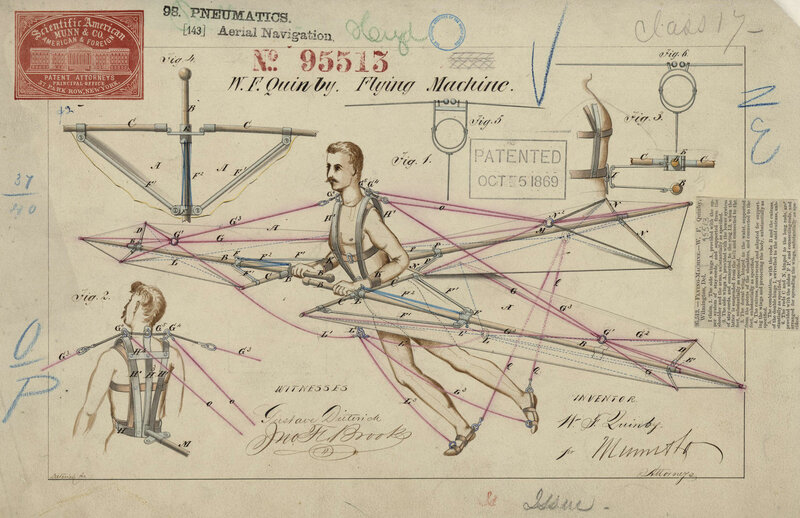 Previously, you had to prove that you were the first to invent something; now you must be the first inventor to file. Got an app for that patent? Here’s the snag: When you invent a molecule that could make a tire last forever, you may not know right away if it’s worth filing a patent application. Under first-to-invent, you could wait as much as one year to file. Filing a patent can cost tens of thousands of dollars, which is money you could better spend on research that might show that your invention is solid — or as evanescent as a rainbow. But under first-to-file, you lose if an inventor in Berlin or Tokyo files an app before you have time to decide. “AIA has weakened the grace period and the ability of independent inventors to test out the invention, and appropriately get financing to help with filing,” says Gulbrandsen. An April 12, 2012 patent for triazolyl phenyl benzenesulfonamides (#8,153,818) shows just how complicated a modern patent can be. Study up for the quiz! Winnowing the chaff — or weakening the patent system? Since its founding in 1925, WARF has contributed $1.24 billion to UW-Madison as royalties from more than 2,300 patents for inventions by university researchers. It has become a significant source of income to the university’s researchers and a model for other university patent offices. A strong patent system has benefited the United States, says Gulbrandsen. “It’s necessary for innovation, and the last thing you want to do, if you want to create jobs, is to weaken the patent system, and that is exactly what we have done” with AIA. Although it’s easy to criticize the patent office, Jaffe says it has more expertise than the federal courts, the final resting place for most patent disputes. Who benefits, who gets hurt? Individual inventors, Gulbrandsen notes, seldom have a patent lawyer on retainer.